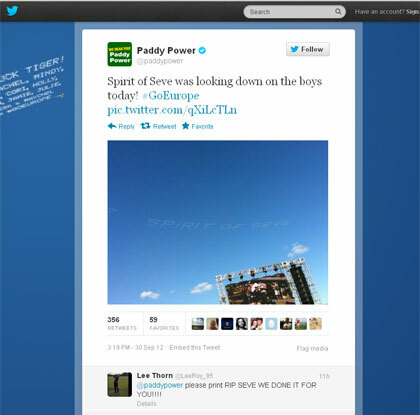 Paddy Power ruffled the losing US Ryder Cup golfers' feathers this weekend with a stunt in which it took to the sky to deliver encouraging and provocative "sky tweets", supplied by European fans. The Irish bookmaker delivered a series of cheeky messages in the skies, which are reported to have angered the losing US Ryder Cup captain Davis Love III. This stunt involved five planes "writing" tweets in the sky, which had been originally tweeted by European Ryder Cup fans, and was enacted in association with Crispin Porter & Bogusky and media agency M2M. The messages were visible from more than 20 miles away and supported the Europeans while taunting their US opponents, particularly Tiger Woods. 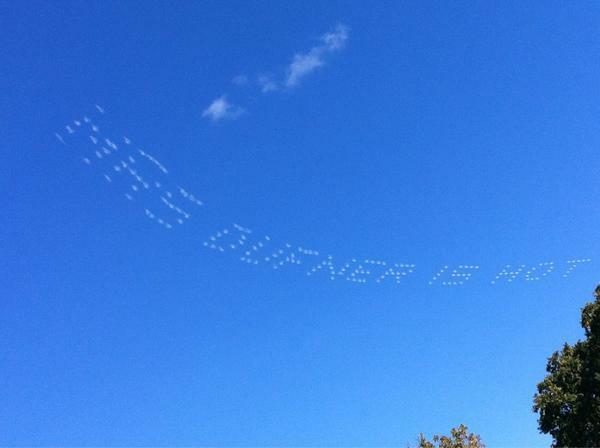 Tweets that appeared in the sky included: "Spirit of Seve", a reference to European Ryder Cup hero Seve Ballesteros; "Mrs Dufner is hot", a reference to the wife of US player Jason Dufner; and "Retweet this Poults", referring to inspirational European player Ian Poulter. 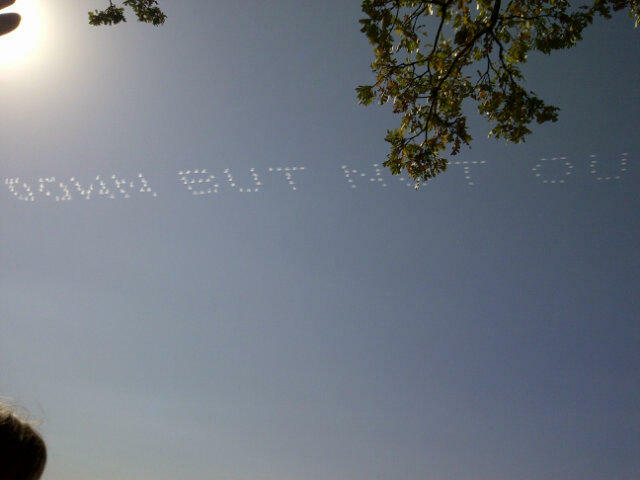 In all, the sky tweet involved 40 Twitter messages from European fans written in the sky over the course of the final two days of the competition. The planes were able to relay fans' tweets through a complex computer programme. 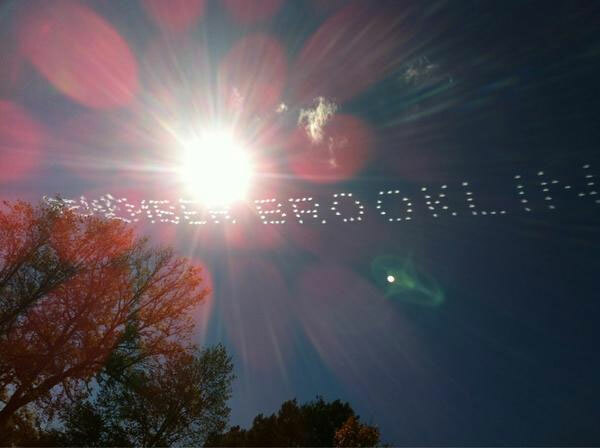 The technical delivery of the skywriting was handled by Curb Media.